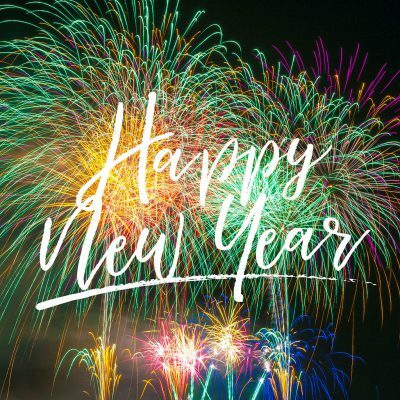 02/01/2019 – Happy New Year! 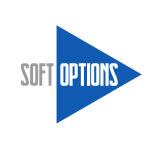 Wishing you all a very Happy New Year from the team here at Soft Options – 2019 is already shaping up to be a very busy year for us with so many of our customers upgrading to the latest version of BEST. 04/04/19 – Kelly and Ryan have an ACE day!